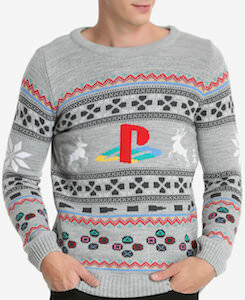 If you game console is a Playstation and you want a fun sweater for the holiday then you just need this Playstation Christmas sweater. The sweater is light gray in color and has many details like the Playstation logo in the middle and there are many controller buttons that make it really festive and thre are other holiday details like deer and flowers too. You can get this Christmas sweater in men’s sizes XSmall – 2XL and it is made from 100% acrylic. With a sweater like this you are ready for the holiday parties and maybe you have the best ugly Christmas sweater this year. Don’t wait as now is the time to order this Playstation Christmas Sweater. 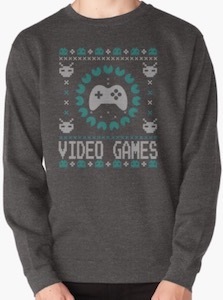 If you are looking for the perfect video games Christmas sweater then you just need this Christmas sweater. The Christmas sweater is available in a bunch of colors and is unisex and comes in sizes Small – 2XL. So men and women that love to play video games can now wear a Christmas sweater made for them. 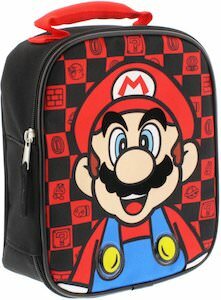 It has a Christmas sweater look but if you look closer you can see that is made out of fame details like ghosts and even Pac-Man and in the middle of it all a controller. So if you need a fun holiday sweater then you should check out this Video Games Christmas Sweater. 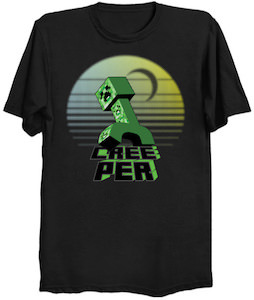 If you like Minecraft and would like a fun mug then this Creeper mug is what you want. 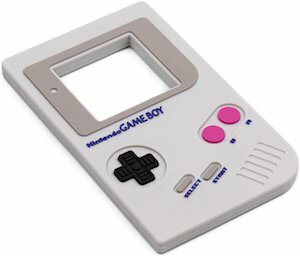 Like expected this mug is square like the blocks in Minecraft and it is green and on the green, you can see the face of a Creeper and there is nothing to worry it will not explode on you and make a hole in the living room. 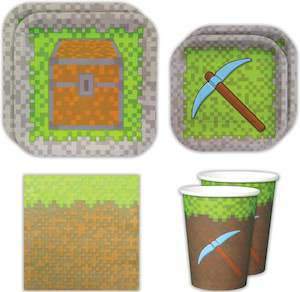 The Minecraft mug maybe square on the outside but the inside is round just like a normal mug. Made from BPA free plastic this mug is strong and can hold 8oz of your favorite drink and yes it is microwave and dishwasher safe. 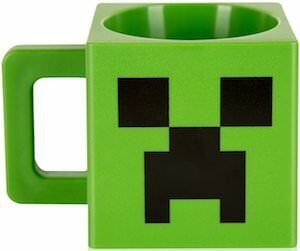 Come get your green Minecraft Creeper Mug. 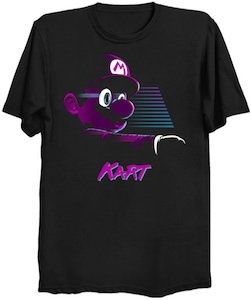 If you are one of the women that are better at video games than they boys then you just need this t-shirt to tell them. 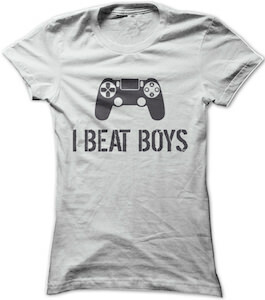 On the t-shirt, you can see a video game controller and below it, you find the text that says “I Beat Boys”. You can get this women’s gaming t-shirt in sizes Small – 3XL and it is made from 100% cotton so that it is real comfortable to wear when you are beating another guy while playing games. It is just that perfect t-shirt you need to show the world that female gamers are great too so come get your I Beat Boys Video Game T-Shirt. 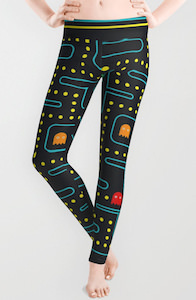 If you like cool leggings and video games then these Pac Man game leggings are perfect for you. The leggings are black with the real game displayed on them so ghosts, Pac Man, and even the score can all be found on these leggings. The women’s leggings are available in sizes XSmall – XL and they are great for workout wear to as they are moister wicking and have a nice stretch. Stop wearing boring leggings and go for something fun and as Pac Man is a classic and fun this could be just what you need. Come have a closer look from all sides of these Pac Man Game Leggings.